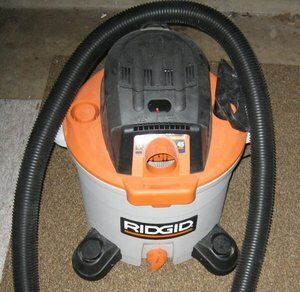 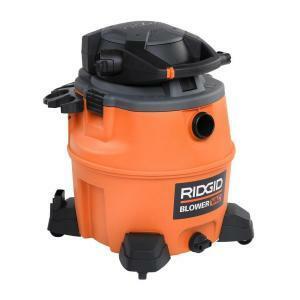 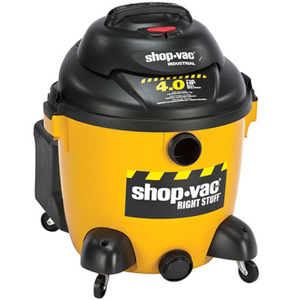 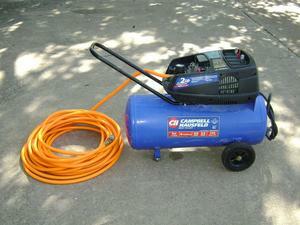 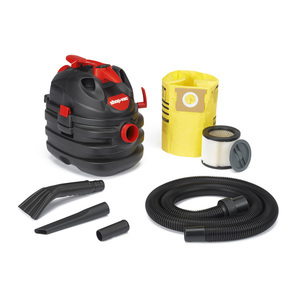 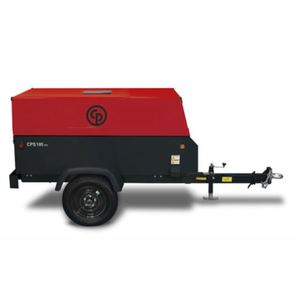 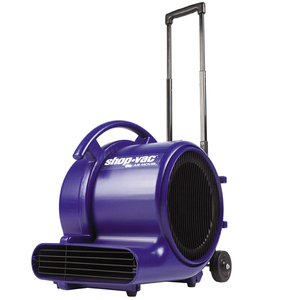 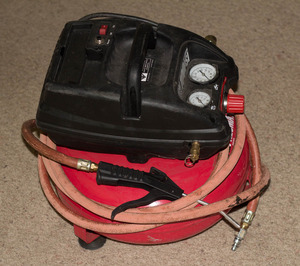 5hp wet/dry shop vac, 15ft power cord, can also reverse and become a blower! 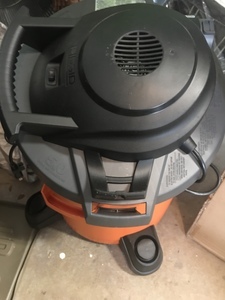 Has wheels so easy to move around!!! 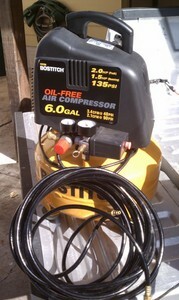 Several attachments, 6ft hose.